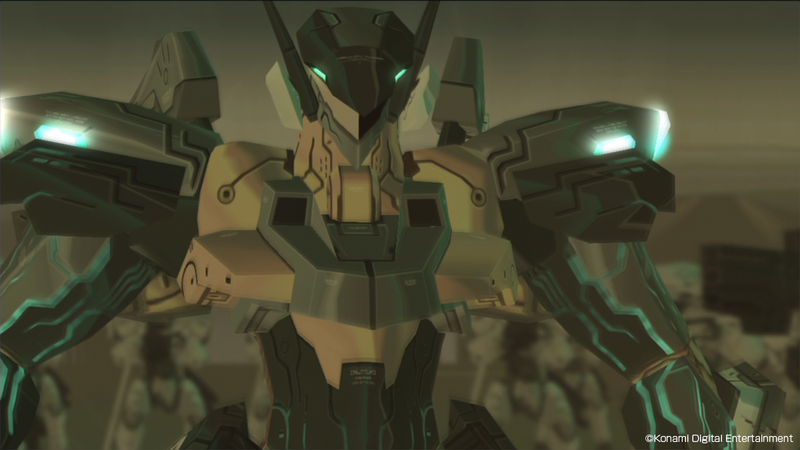 Following the announcement at Sony Interactive Entertainment’s pre-Tokyo Game Show press conference, Konami released the first 4K screenshots and the trailer in English for the upcoming Zone of the Enders remake Zone of the Enders: The 2nd Runner M∀RS. Of course, this also confirms that the game is coming west, and on top of PlayStation 4 and PlayStation VR, it will also come for PC to Steam and the Steam VR platform. 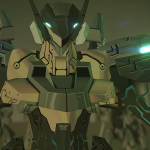 The game will support 4K resolution on PS4 Pro and on PC rigs that can handle it, and below you can see a comparison between the original visuals, HD resolution and 4K (in order from left to right). 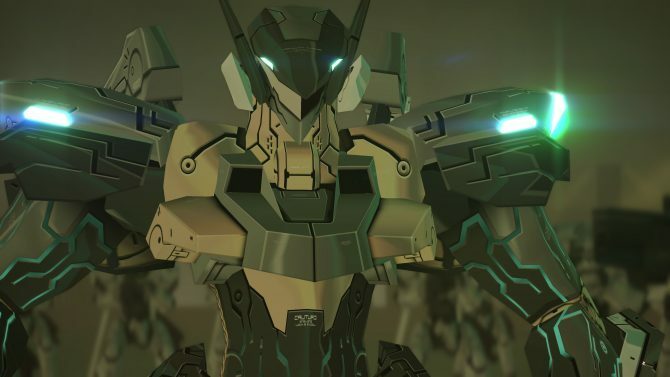 The game is currently being developed by Cygames for Konami, and will be released in the spring of 2018. Below you can check out the trailer in English (which you can see in 4K resolution if your monitor supports it), and the first screenshots, most of which are also in 4K. 遲 d 有 Super AZOE, UTRA AZOE, TURBO AZOE, TRUBO AZOE EX. Today Silicon Studio announced via press release that the Zone of the Enders: The 2nd Runner remaster Zone of the Enders: The 2nd Runner M∀RS will use the the optical post-effects middleware Yebis. 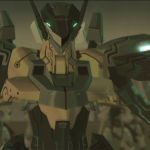 Yebis is a well known and widely used optical effects middleware by Tokyo-based Silicon Studio (known among gamers for developing the Bravely series for Square Eni designed to accurately simulate camera lens effects like bokeh, depth of field and glare. It was used in games like Dark Souls III and Bloodborne. 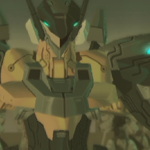 If you want to see more about Zone of the Enders: The 2nd Runner M∀RS, which is currently in development as a collaboration between Konami and Cygames, you can check out some gameplay filmed by yours truly at Tokyo Game Show, the announcement trailer at PlayStation’s conference in Tokyo, alongside a gallery and comparison screenshots showing the new visuals versus the original looks. 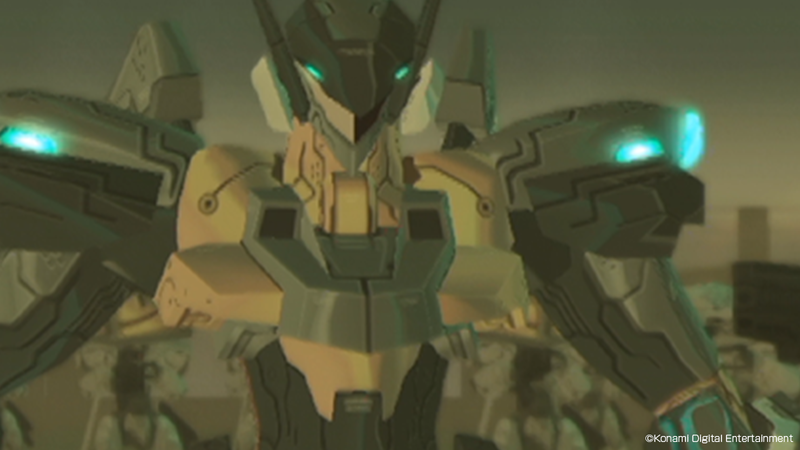 An extended trailer was also released a few days after. The game will be launching in the spring of 2018 for PS4 and PC, with support for PlayStation VR and Steam VR.